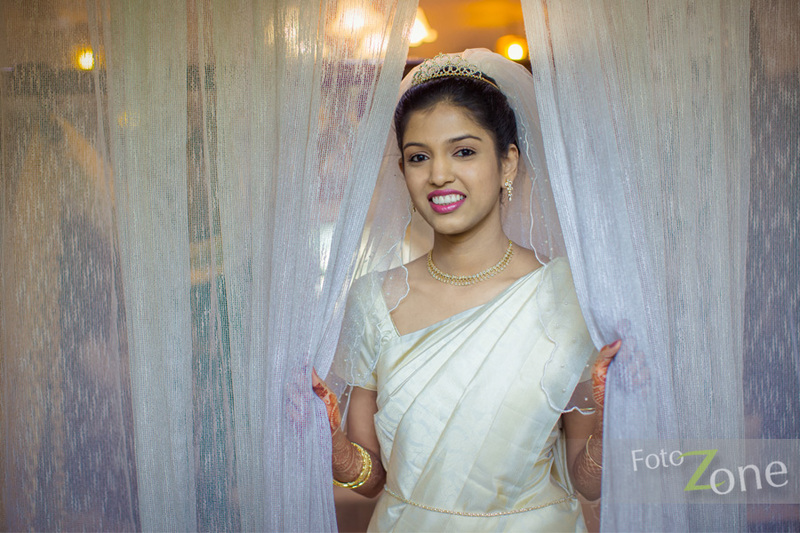 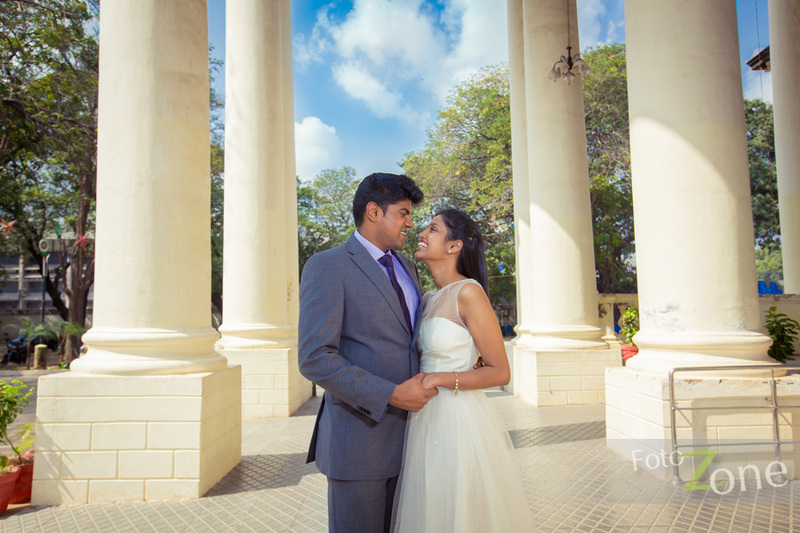 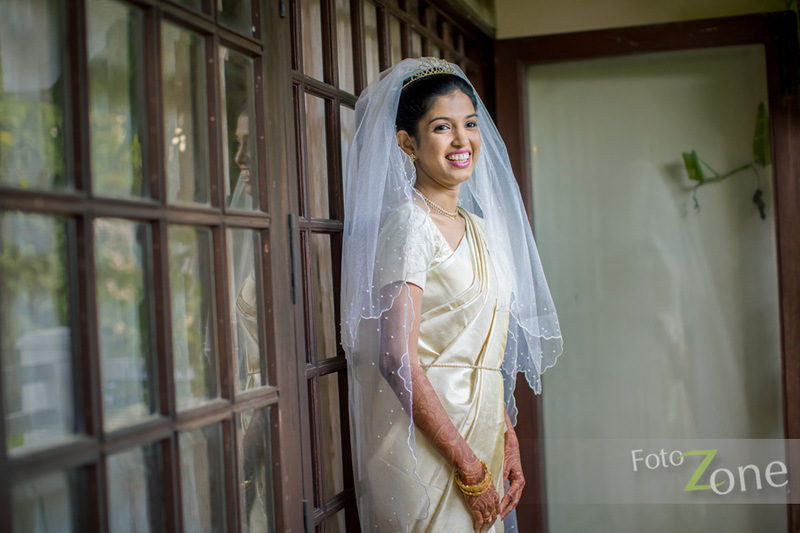 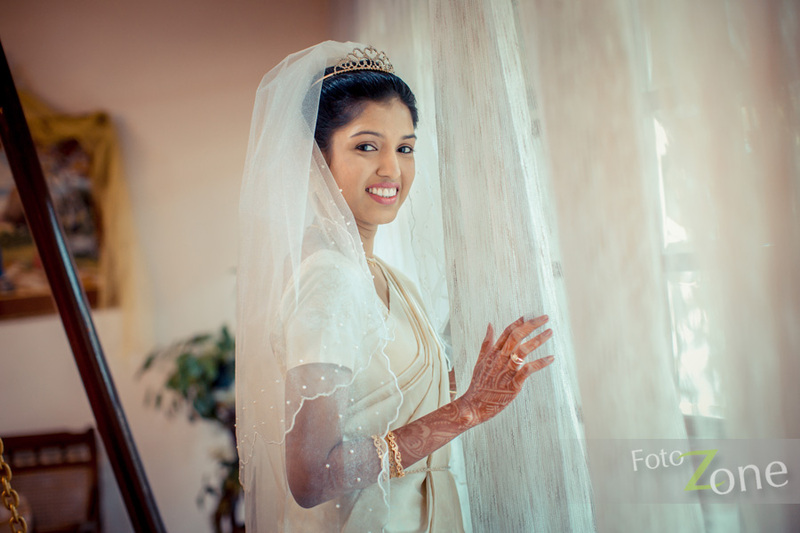 A wedding Photography is a divine thing, where you adore the guise of a Bride and Groom, but dressing up casually, posing in front of cameras against exotic locals as couples is what that thrills the Pre-Wedding Photo shoot. 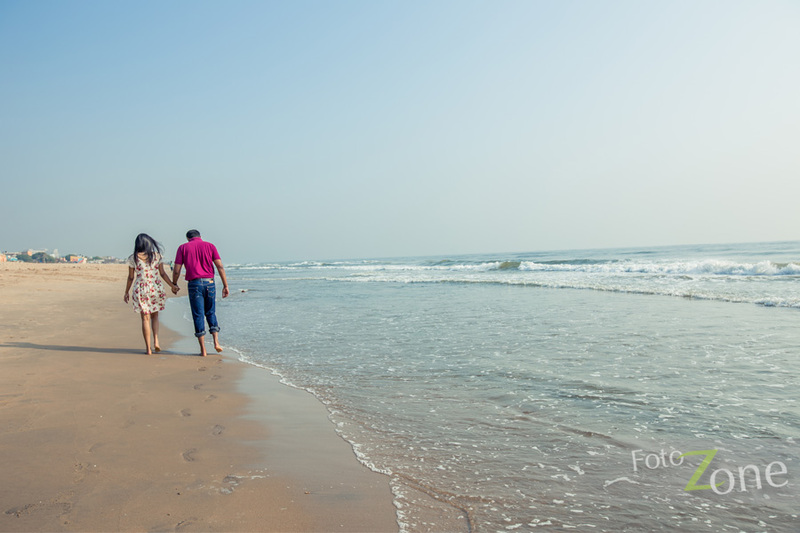 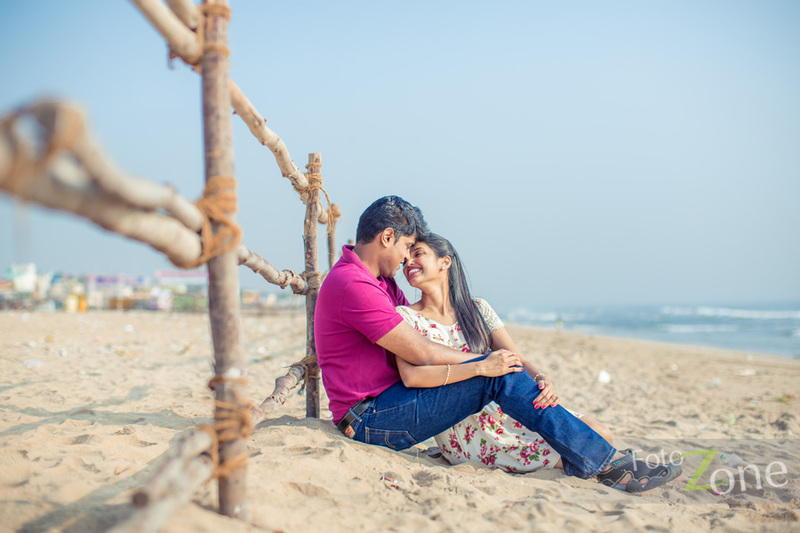 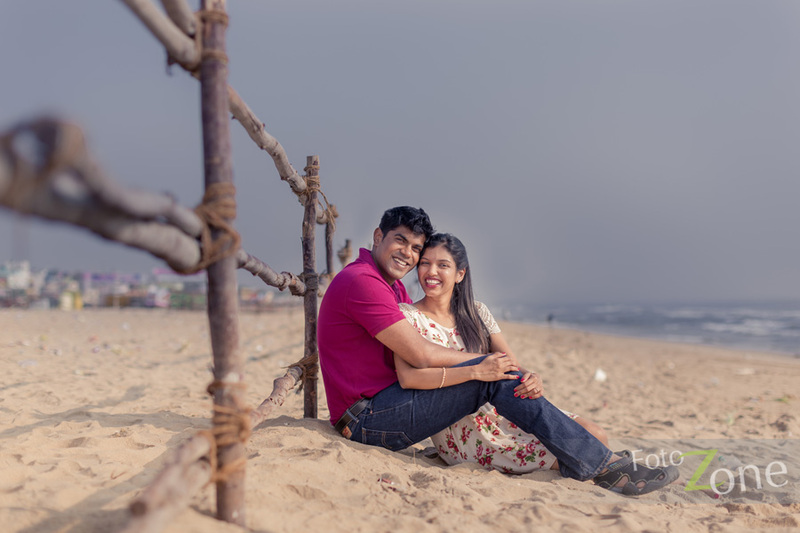 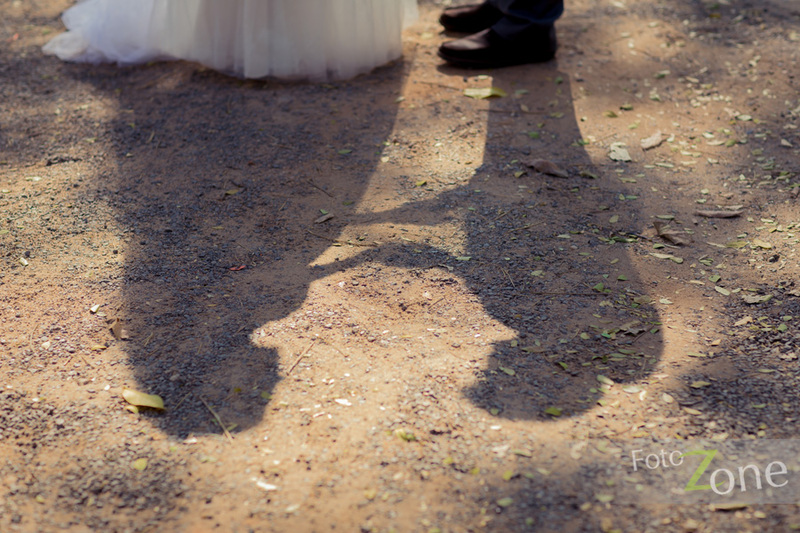 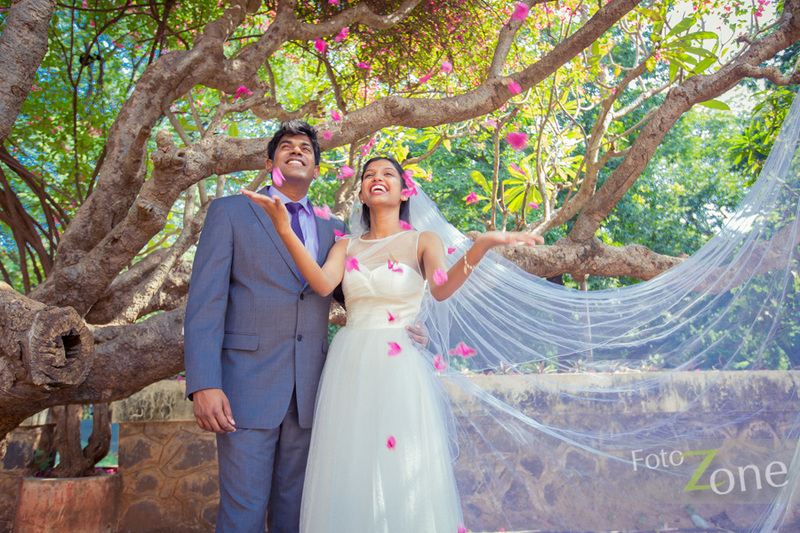 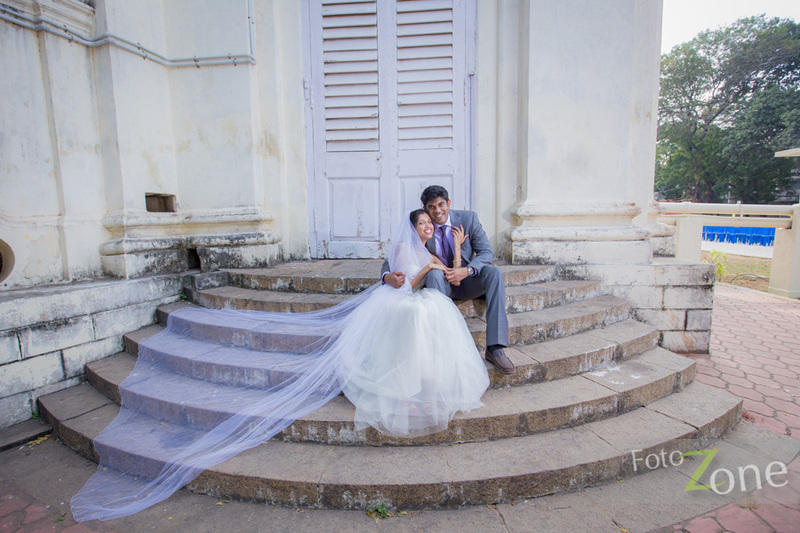 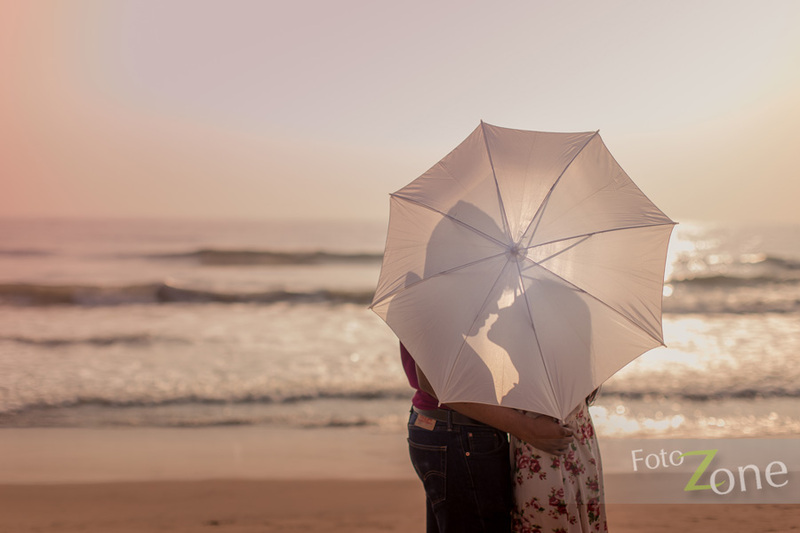 Best Pre Wedding Photo Shoot can embody your love story. 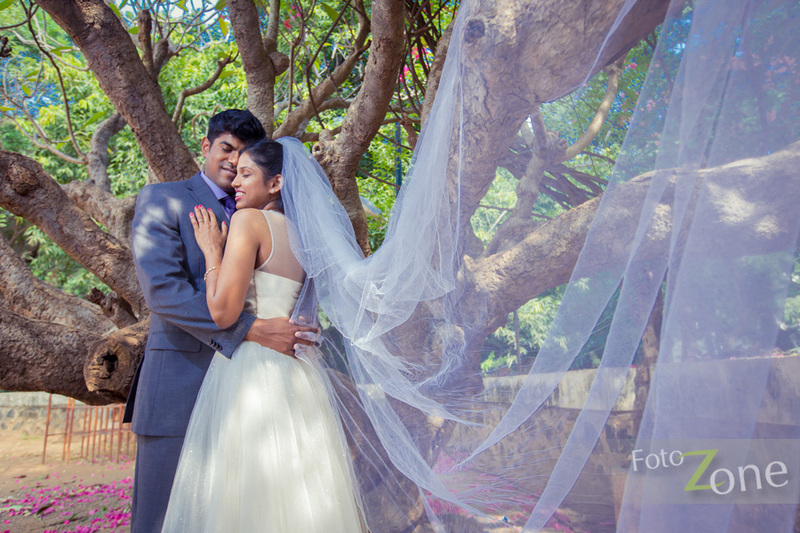 Fotozone is here to capture those best Magical Moments! 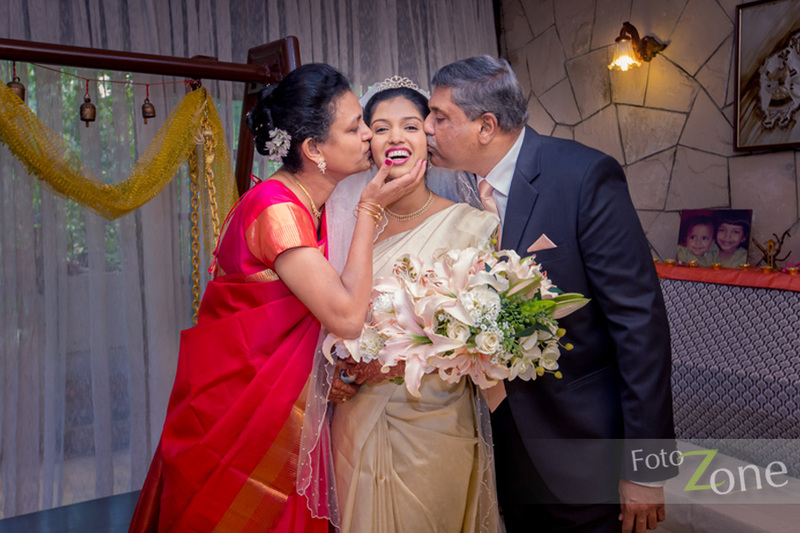 we would deliver unique pre-wedding Photos that keeps happy when you seeing it. 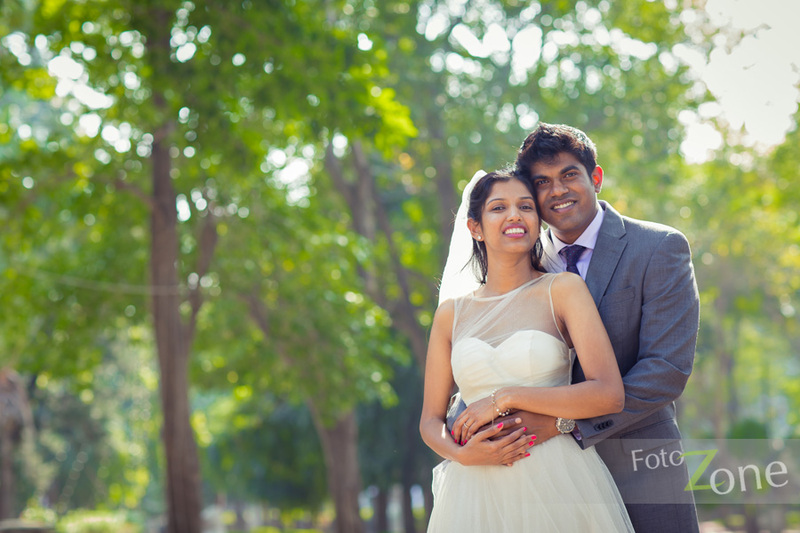 Our Pre-Wedding Photo Shoot makes your dreams comes true.